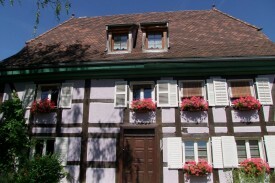 Our house was build in the 18th century, and it is a real Alsace styl home near a lot of historical places. 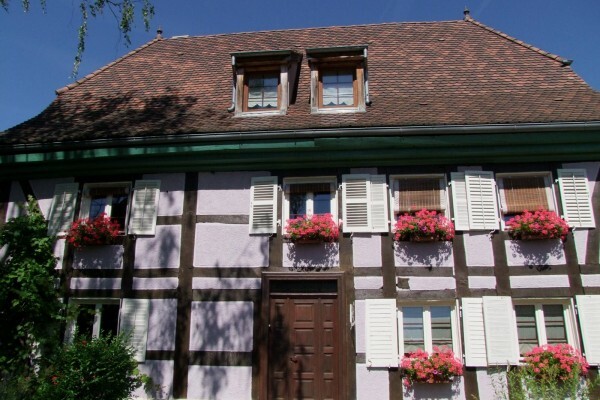 Our "Chambres d'hotes en Alsace" offers large and romantic rooms. Build in 1720, the Bed&Breakfast is Suarce's oldest , original "B&B"still welcoming guests. King Edward VII stay here in 1903. Your room is wide, romantic and modern equipted with free WiFi and 3D blue ray TV. No experiences yet with Aux Portes de l'Alsace. Be the first! 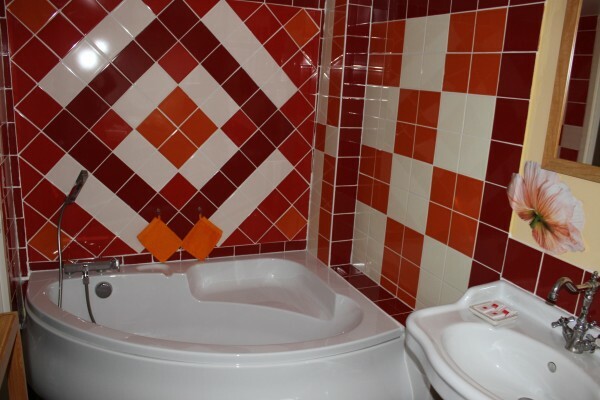 Did you stay in Aux Portes de l'Alsace? Let us know what you thought about it and help others to make the right choice! * I confirm having stayed in Aux Portes de l'Alsace. 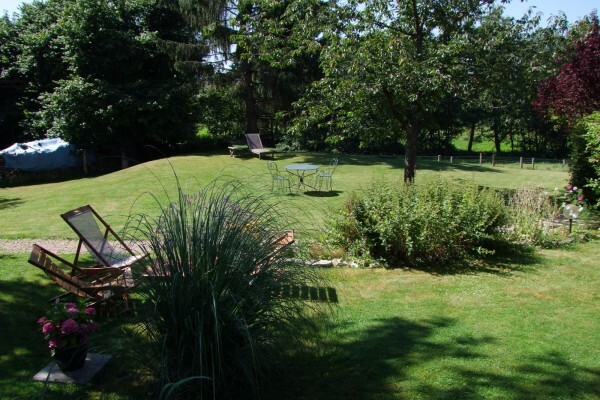 Find other bed & breakfasts in Suarce or all bed & breakfasts in Alsace.